Welcome to the Tutorial centre. 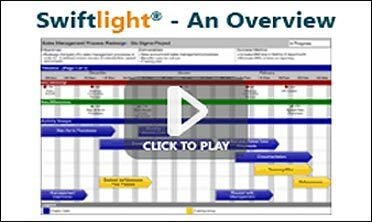 These free video tutorials and recorded webinars are here to introduce you to Swiftlight and to help you get the most out of it. We hope you find them useful. 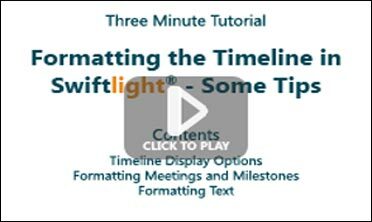 See how easily and quickly you can create a great-looking timeline and export it to PowerPoint, and get a brief introduction to Swiftlight’s intuitive user interface. Learn about different timeline display options, and about formatting tips that will keep your Swiftlight timeline looking great. 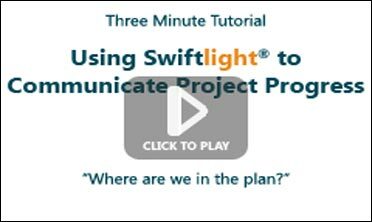 Learn how Swiftlight can help make the communication that is so critical to project success both more effective and more efficient. 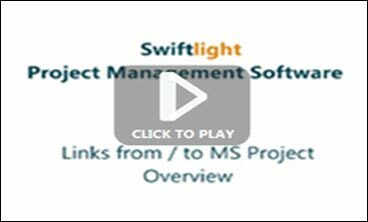 Learn how to convert an MS Project file into Swiftlight, and how to convert a Swiftlight file into MS Project. 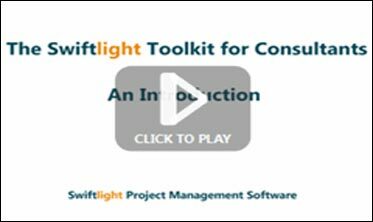 Learn about the Swiftlight Toolkit for Consultants and seven practical uses of Swiftlight that will enhance your productivity and increase client engagement. 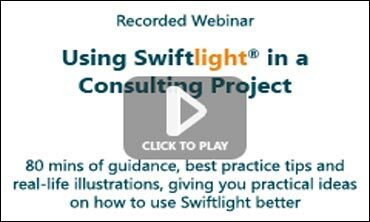 With 80 minutes of guidance, best practice tips & real-life illustrations, this webinar gives you practical ideas on how to use Swiftlight better and make your life easier! We will be adding to this list of tutorials over time. If you have any feedback on the existing tutorials, or if you have ideas for topics for new tutorials, please let us know. Send your suggestions to feedback@torridonsolutions.com or alternatively you can contact us by phone during office hours. For our contact details, click here.